Fielding requires a combination of mental & physical skills taught at Five Tool. 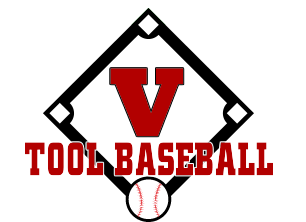 The coaching staff at Five Tool Baseball understand that good fielding begins with a strong mental attitude and knowledge of the game and that is part of the strategy they use to teach all athletes that use the facility. The other part comes in the instruction of a combination of critical skills that all fielders need to master: agility, mobility, speed & ball-handling skills.